Britain! You love it, we love it, Drake definitely does. And, it turns out, so does Khalid. 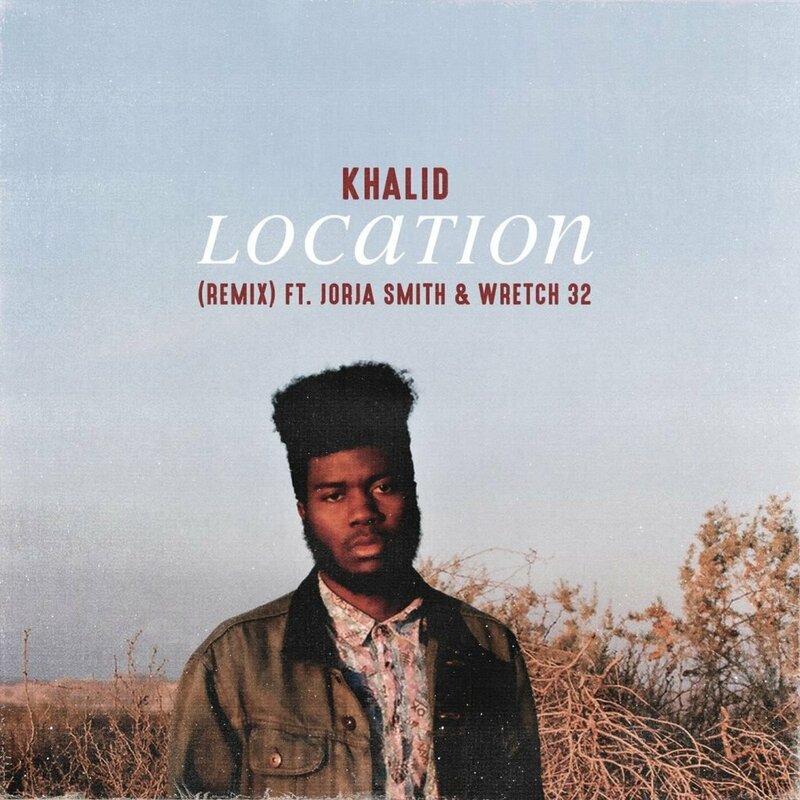 There’s a lot to love about British music at the moment, and the newest remix of ‘Location’ sees Khalid bringing in BRITs Critic Choice Award winner Jorja Smith and Wretch 32 along for the ride. The 19-year old Texas native has had a big year, breaking through with ‘Location,’ Marshmello collab ‘Silence’ and the anthem ‘Young, Dumb and Broke’ taken from his debut album American Teen.